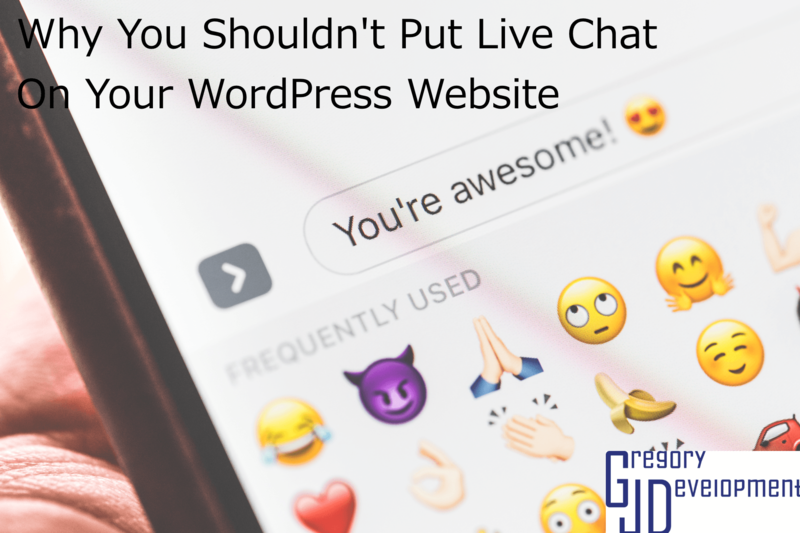 Live chat is something that many websites have, but there are many reasons why you shouldn't put live chat on your website. 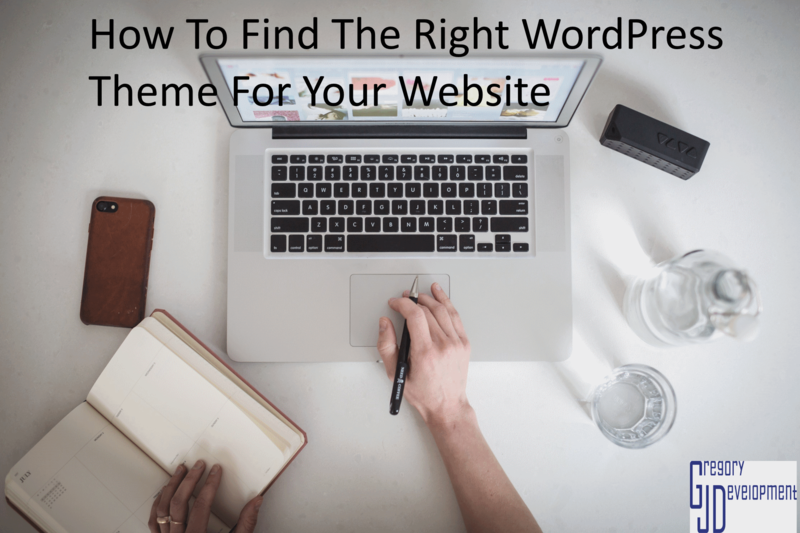 There are so many WordPress themes that it can be hard to find the right one for your website. 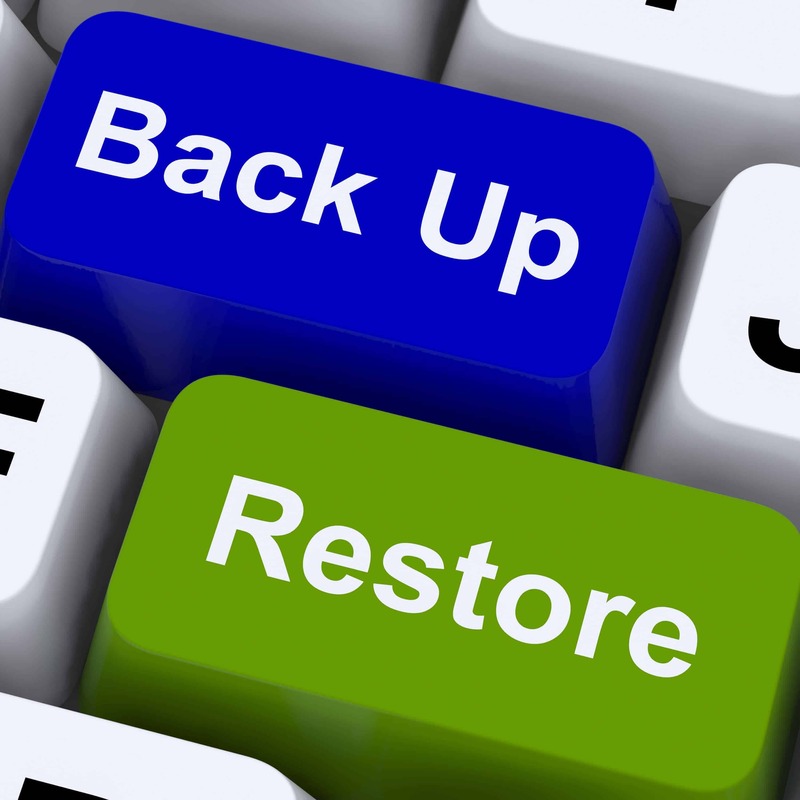 We all backup our computers, but when was the last time you backed up your website? 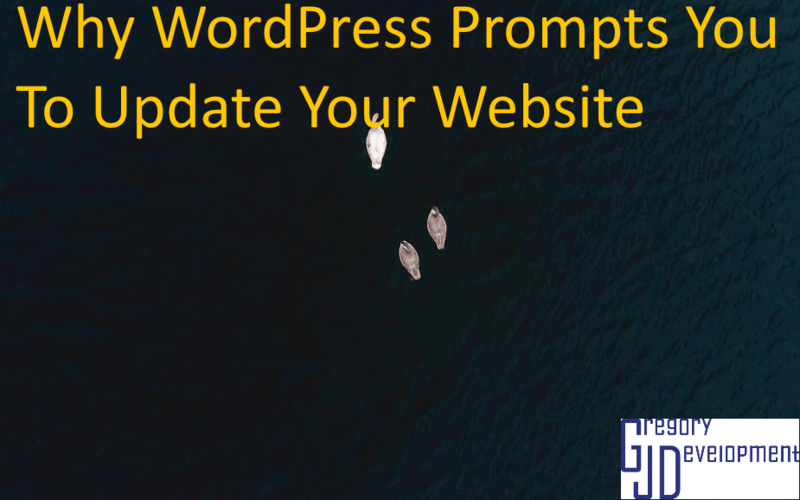 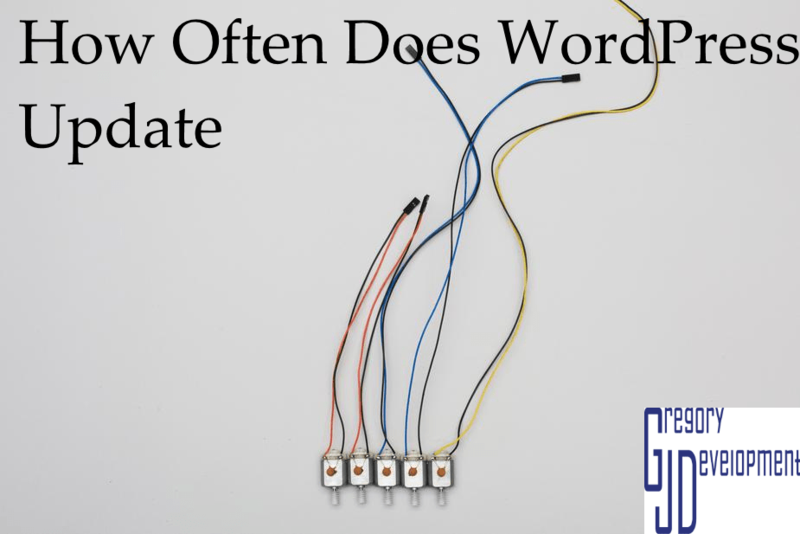 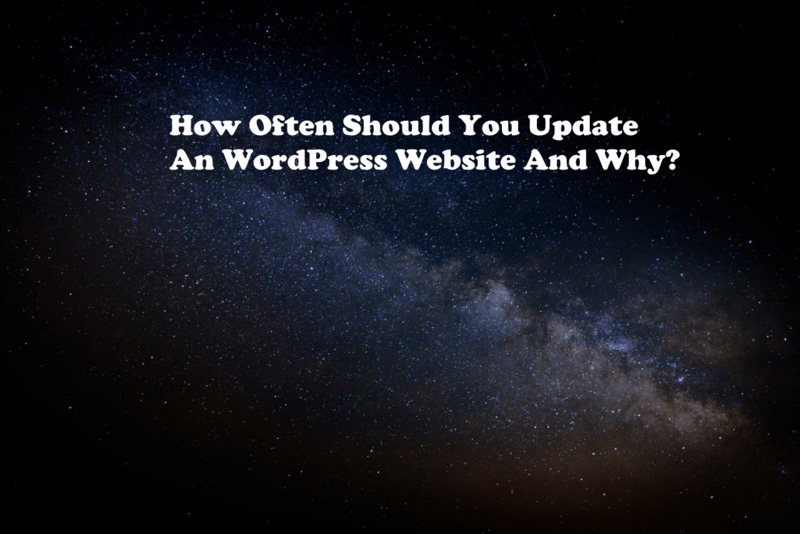 A WordPress site is something that can be done for low-cost but do they have good customer service, do they care about your site and do they teach you? 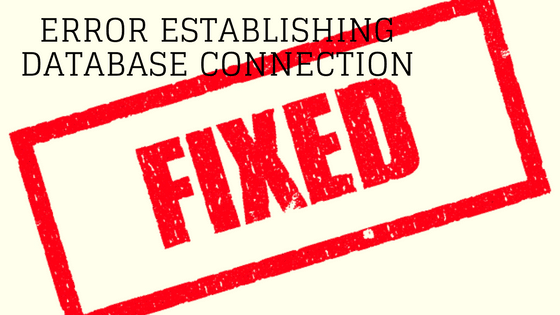 When you get a page on your website that says Error Establishing Database it is hard to figure out what it means, but it is an easy fix.